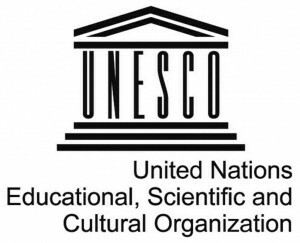 Preface: The Operational Guidelines for the Implementation of the World Heritage Convention (2013) was adopted by the UNESCO World Heritage Centre, Paris, France, July, 2013. The World Heritage Committee, the main body in charge of the implementation of the Convention, has developed precise criteria for the inscription of properties on the World Heritage List and for the provision of international assistance under the World Heritage Fund. These are all included in a document entitled “Operational Guidelines for the Implementation of the World Heritage Convention“. This document has been revised by the Committee to reflect new concepts, knowledge or experiences. The Operational Guidelines are periodically revised to reflect the decisions of the World Heritage Committee. site managers, stakeholders and partners in the protection of World Heritage properties. UNESCO World Heritage Centre, Paris, France, July, 2013.